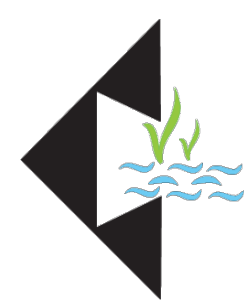 to enhance conservation, monitoring and educational issues linked to Mediterranean seagrass ecosystems. The Association has now liaised with the WSA (World Seagrass Association), but it will continue acting as an independent regional Association. Liaison with the WSA will lead to the production of joint newsletters and a web site, and store data and literature for exchange amongst the scientific community. Moreover, the WSA and the MSA will put an effort in organizing joint meetings (ISBW and MSW) to reach a larger audience inside and outside the field.